It’s been a long time, readers. I’ve missed you. Did you miss me? You’ve cut your hair! It looks great. Is that a new dress? OK, enough with the buttering up. 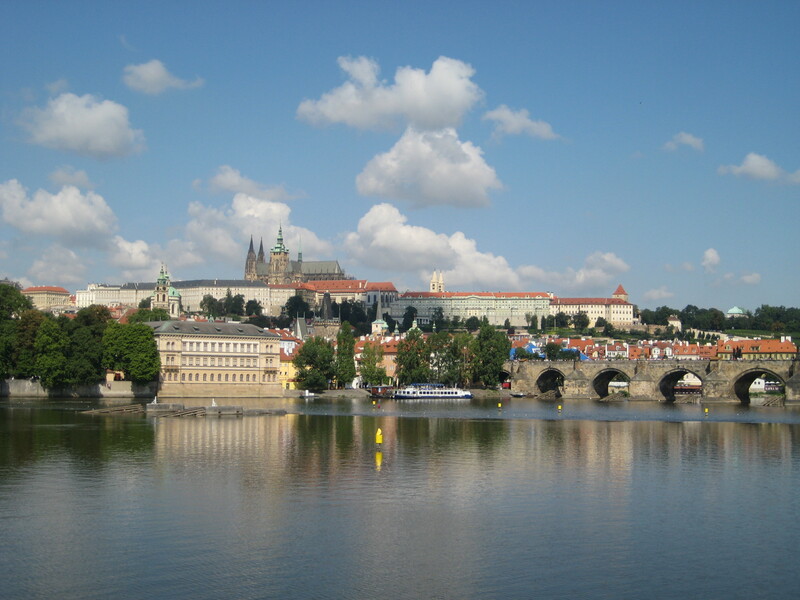 I’ve been living in Prague for a little over a month. I’m not gonna lie to you, it’s been spectacular. Look! Look where I’ve been! That’s right. I went to Terry Posters. Aren’t you jealous? Of course you are. Anyway, my point is that I’m finally at a place where I think, just maybe, I can get the blog up and running on a regular schedule again, and I’m going to try my darndest to make sure that happens. Also, as of today, it’s officially October, which means it’s horror movie marathon season here at NMP. Last year was all about Hammer Horror. This year, I’m focusing on another brand of horror cinema classics I know regrettably little about. All this month, I’ll be watching and posting on the films of Mario Bava. Get ready, friends, we’re about to get Giallo up in this blog. Yup. I went there. Not sorry. 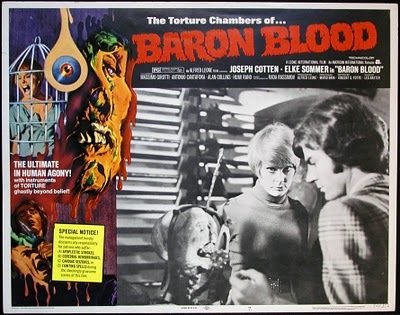 Join me here next week, and we’ll kick off Bavafest ’13 with 1972’s Baron Blood. Happy October, you guys. It’s good to be back. Abby, great to hear from you!